The iFixit guys have flown all the way to Australia to get their hands on the new iPad (since Australia gets it before everyone else in the world due to timezone). 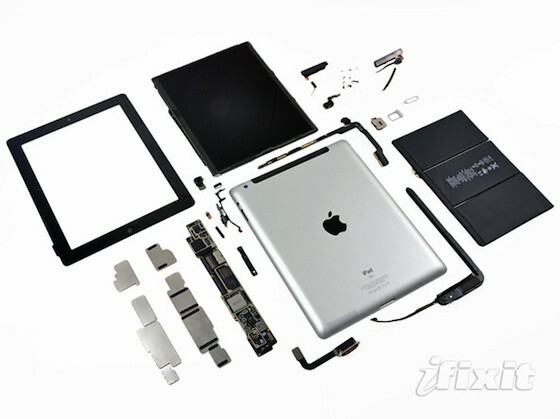 Now that they’ve got the iPad, they quickly did what they do best.. to tear down the tablet to look at the parts inside. – The display appears to be manufactured by Samsung. Samsung has been claimed to be the sole supplier of displays for the initial batch of new iPads, although LG and Sharp are expected to come on board shortly as they catch up from quality control issues in their production. – The new iPad packs a Broadcom BCM4430 Wi-Fi/Bluetooth chip. As with a number of other recent Apple product releases, the new iPad supports low-power Bluetooth 4.0. – The A5X system-on-a-chip carries a manufacturing date code of the first week in January. 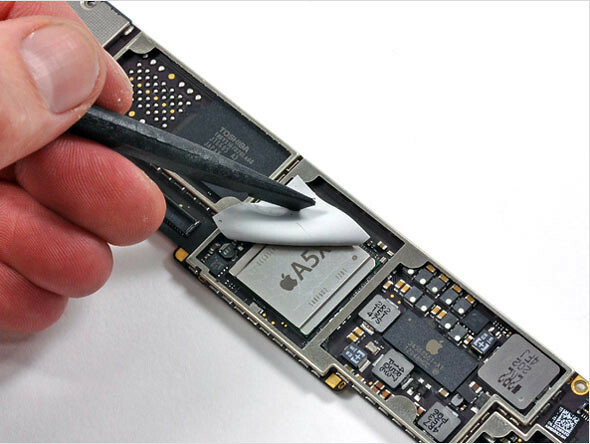 – The iPad’s flash memory is from Toshiba, while the flash storage seen in the leaked logic board last month was from Hynix. Apple uses a variety of flash memory suppliers, balancing its load based on vendor capacity and pricing. 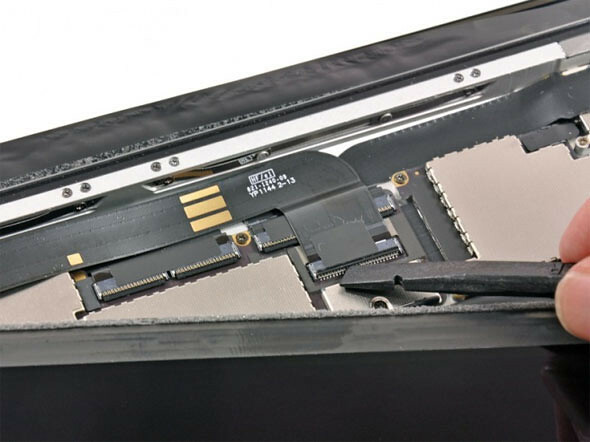 – The battery cells are roughly 70% larger than on the iPad 2, with the extra thickness of the new iPad providing space to house the larger batteries. Earlier speculation had suggested that Apple may have had a breakthrough in battery technology to allow for greater energy density that would have explained the 70% increase in battery capacity, but this is apparently not the case.